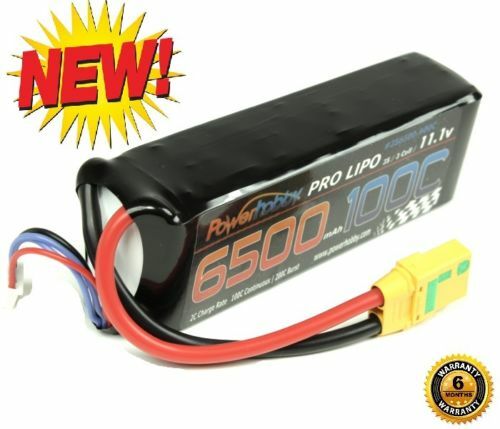 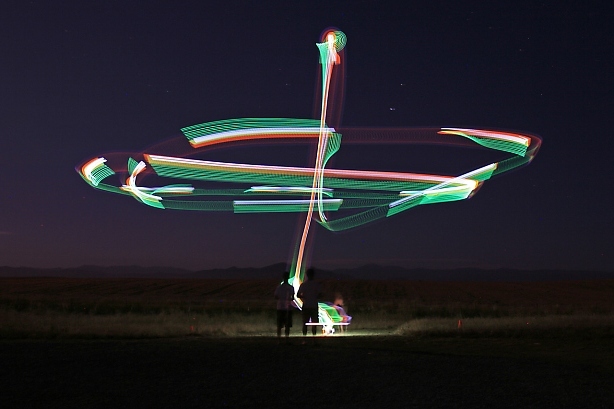 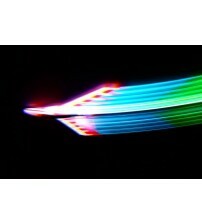 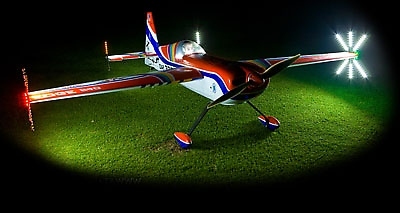 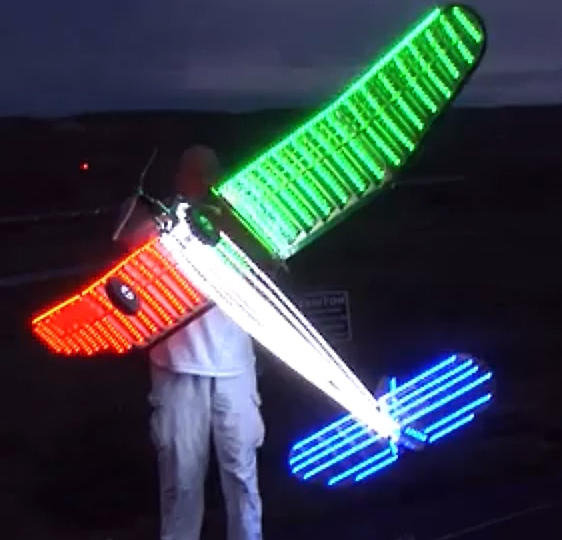 Our RC Techs can Light anything ! 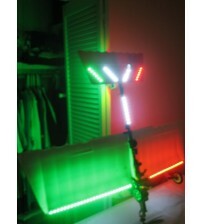 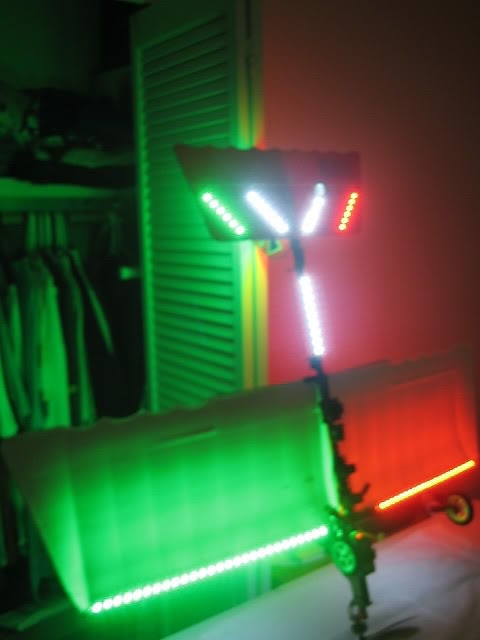 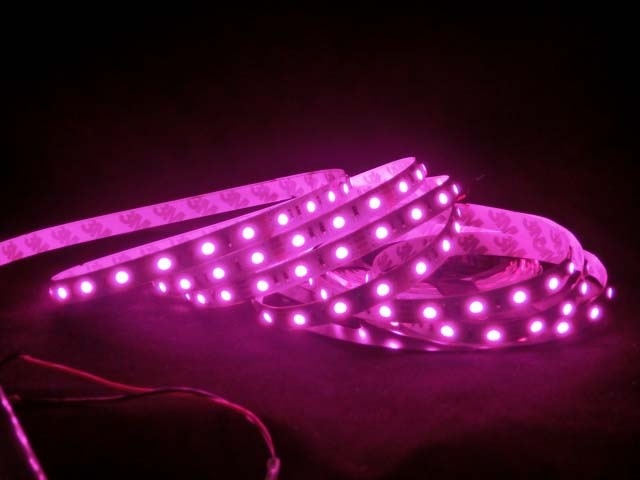 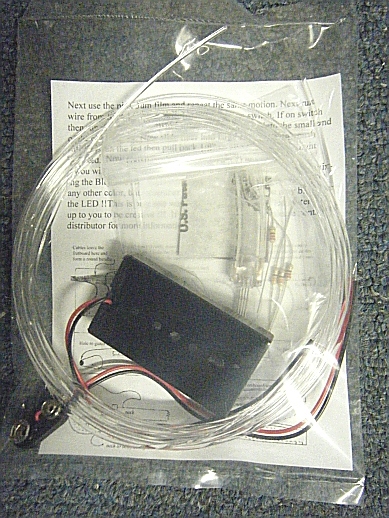 Below is our simple plug and play Lighting system for any RC Product you wish to add Dimable lighting to. 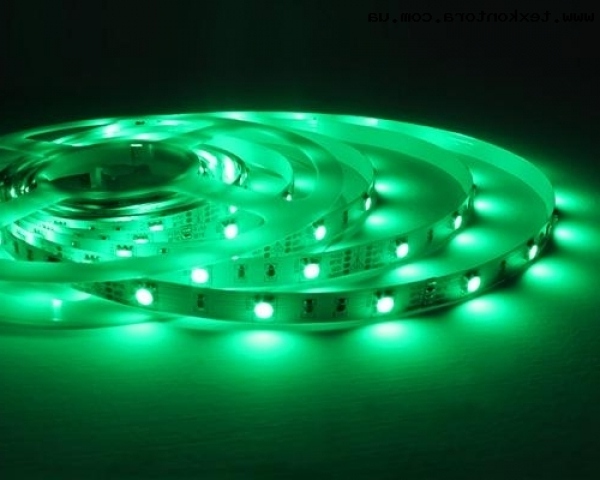 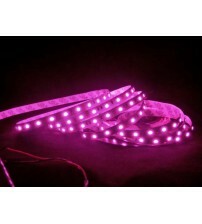 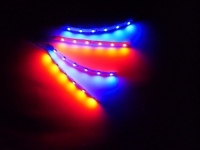 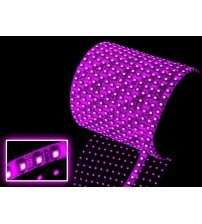 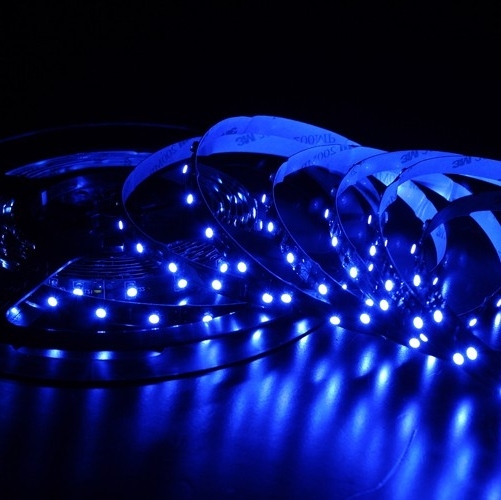 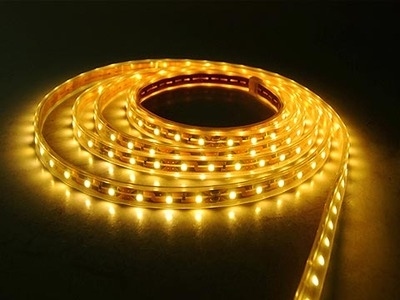 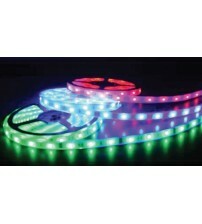 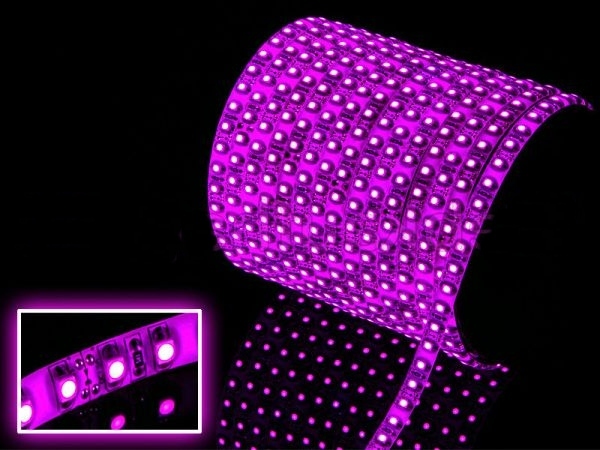 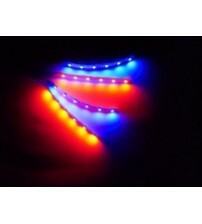 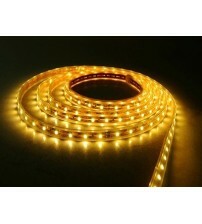 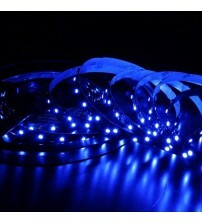 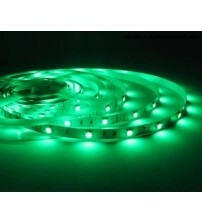 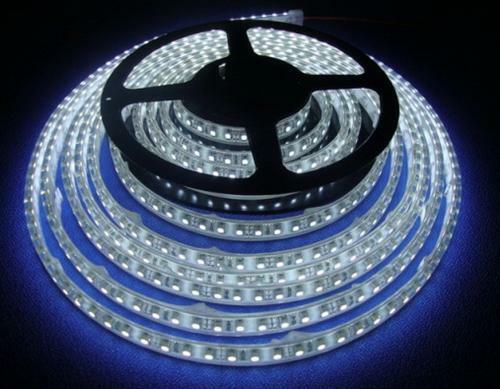 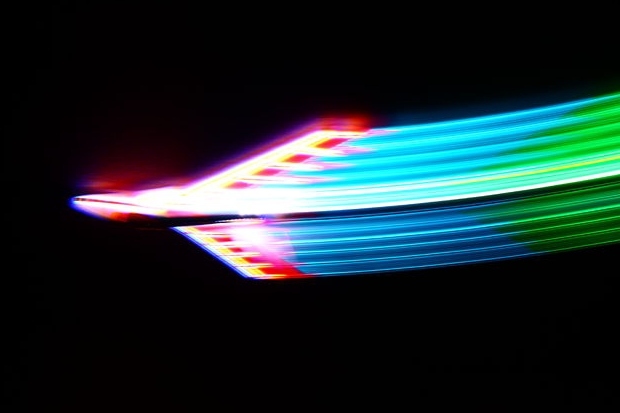 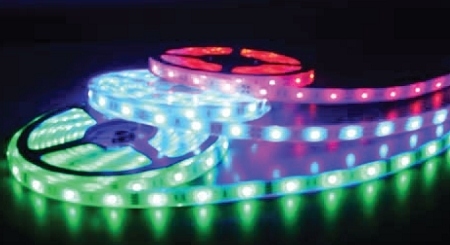 If you wish longer lenghts please call in and we can special make the lenghts you need in LED strips. 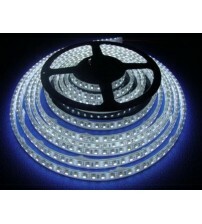 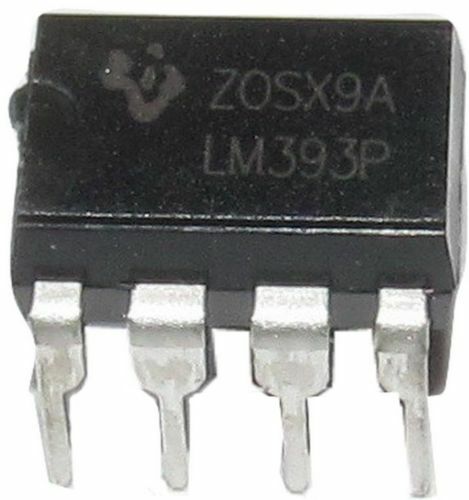 We have all sizes of LED for any scale Hobby you have.